New Patterned Brass Wire & Strip – 6 New Elegant Designs! Brand new Patterned Brass Wire & Strip has just come in! Our latest selection of brass wire features brilliant detail and sophisticated designs. 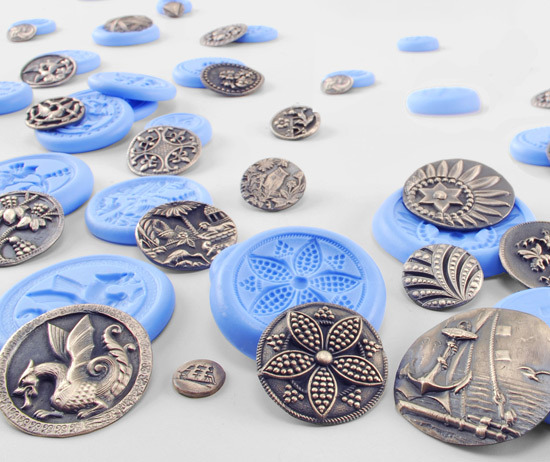 These elegant patterned brass designs work wonderful with a variety of products and can be used with brass stampings, gilders paste, sheet metals & so much more. Shop our expanded selection of Patterned Brass designs today and start adding easy elegance to your creations. 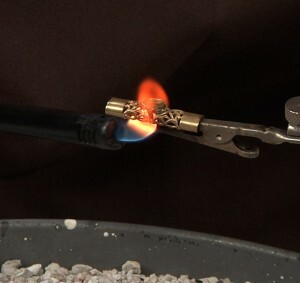 Check out Mardel’s Low-Temp Solder Video in our Video Library. Adding brass elements to your wire creations has never been easier! Previous post: New Jewelry Shape Templates – Victorian & Vintage Frames Next post: February’s Random Review Winner Is Here! 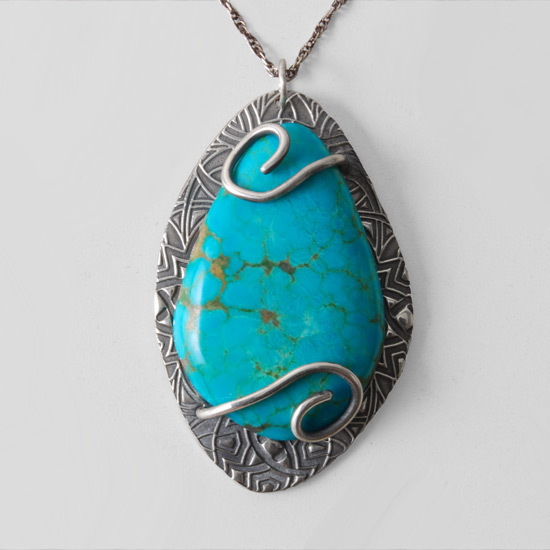 Design with Something New: Freeform Turquoise & Stalagtites! 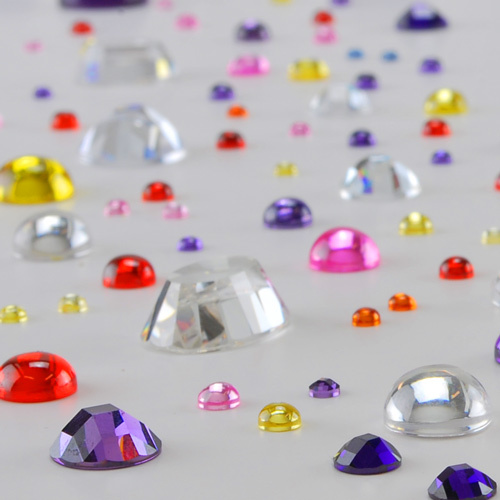 Posted in Free Video Projects, New Products!